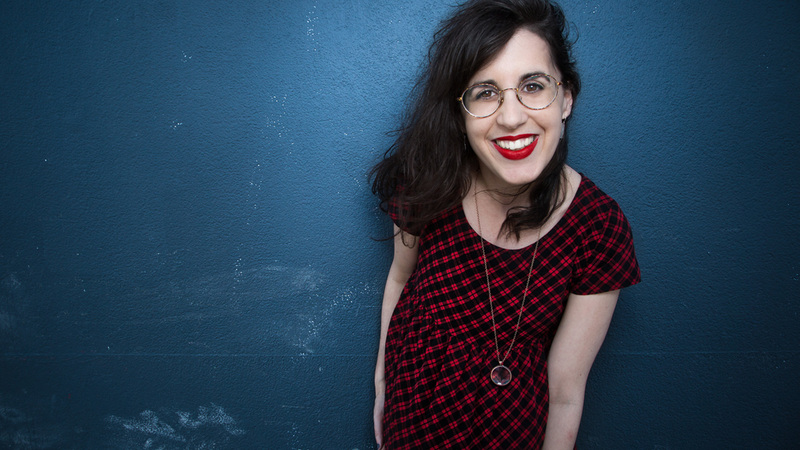 Jenn Welch is a writer, comedian, and improviser based in New York City. She performs stand-up around the city almost nightly, and is the co-host and co-producer of The Stand-Up Showdown at The PIT. Jenn is a veteran member of PIT improv house teams, including long-running teams Walter and Carpenters, and teaches improv at the PIT. Before moving to New York in 2010, Jenn was a regular contributor to Top Story Weekly, a live current events sketch show at the iO West in Los Angeles, and she work-shopped multiple half-hour pilots under the mentorship of TV veteran Phil Kellard. And before moving to LA in 2003, she spent 17 years immersed in the cut-throat world of competitive tap dancing. Her hour-long storytelling show “Jenn Welch is Crying! In Public!” sold out multiple dates at the PIT, and her second solo show “Jenn Welch is Dancing! Like Nobody’s Watching!” debuted to a packed house at SOLOCOM 2014.